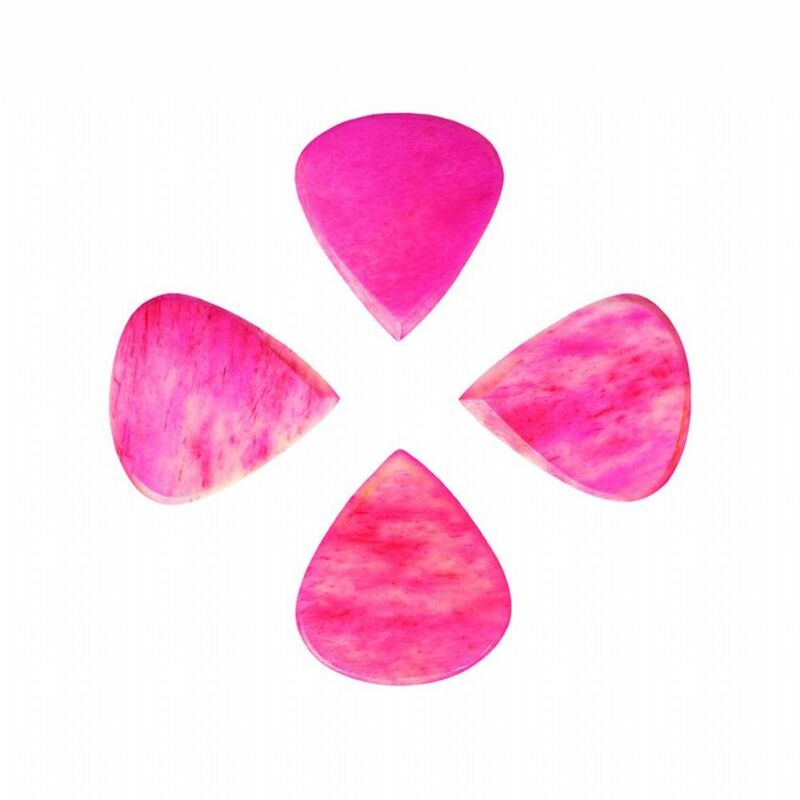 We recommend Jazzy Tones for both Electric Guitar & Archtop Jazz Guitar. 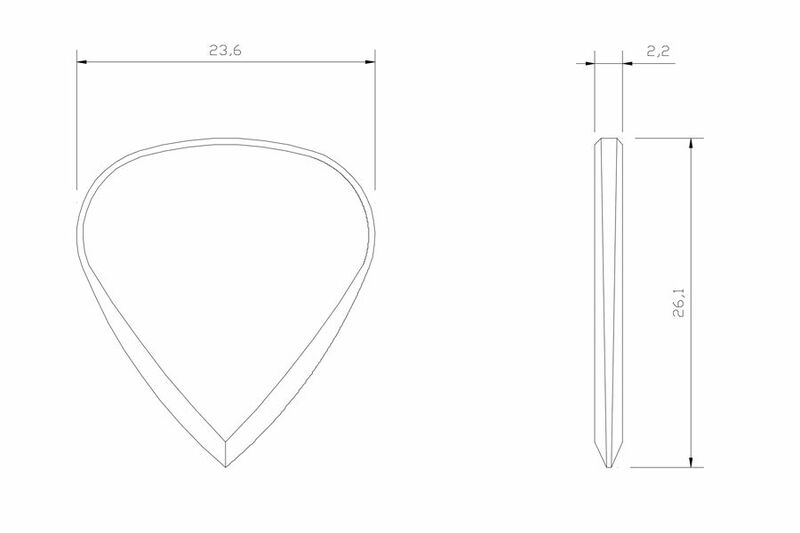 Jazzy Tones are based upon our Buffalo Bone Jazz Tones Picks. They have been pressure dyed to add some bling to your Jazz Picks. 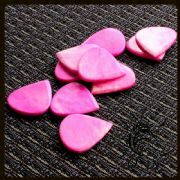 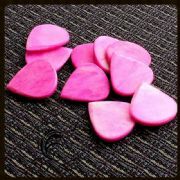 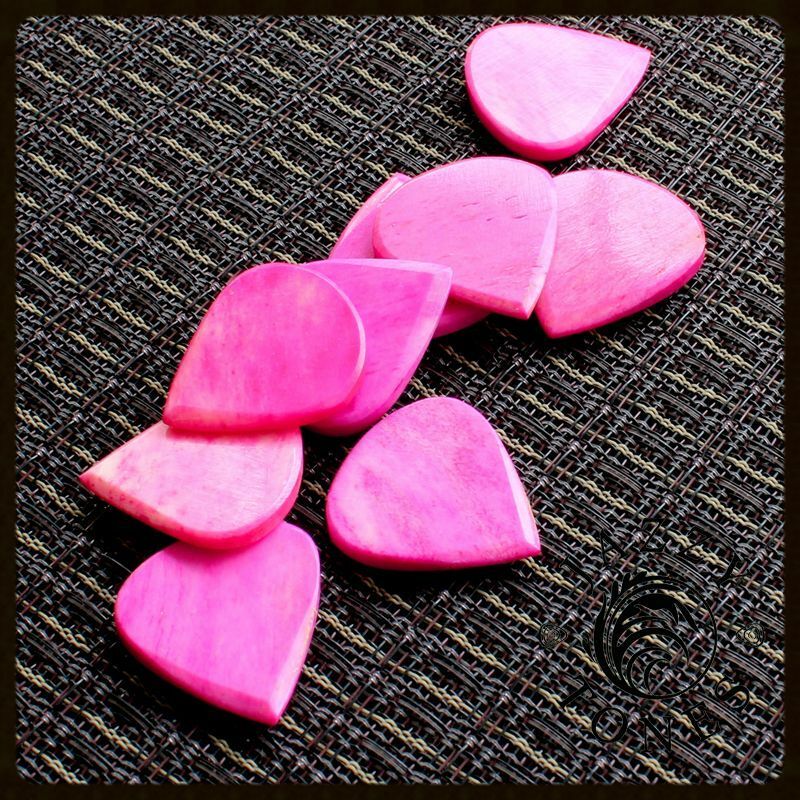 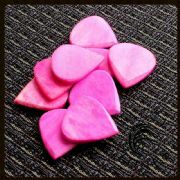 This pack contains 4 Pink Bone Jazzy Tones Guitar Pick.